Like a pearl shinning on Shandong Peninsula, Yantai lies along the Yellow and Bohai seas, bordering Liaodong Peninsula, Japan and South Korea across the sea. 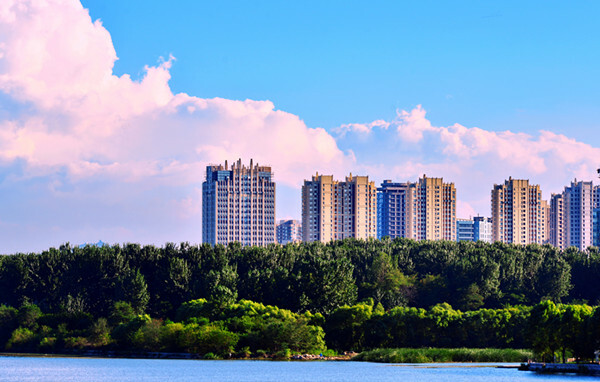 Yantai is an important center in the circum-Bohai-Sea area. It serves as a logistics hub connecting theBeijing-Tianjin Economic Circle, Yangtze River Delta and the Northeast Asia Economic Rim. It is also a gateway city to Japan and South Korea. The city was regarded by the American magazine Forbes as one of the most favorable for logistics development.